This post is going to focus on music which I heard on my way home from work this evening. 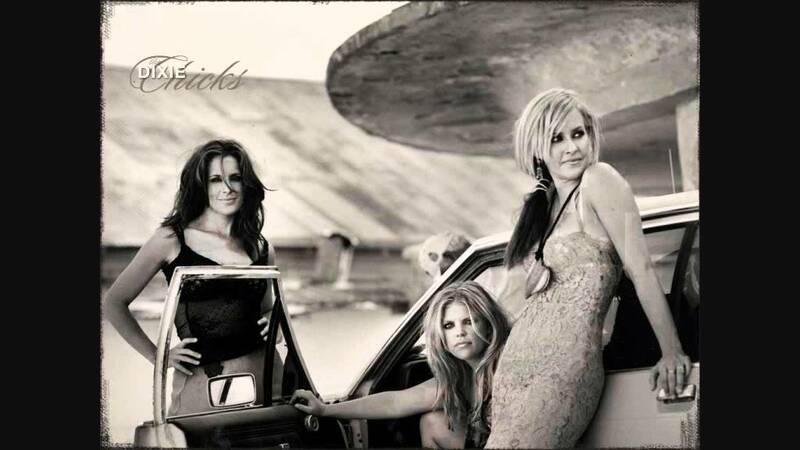 It’s a brilliant piece by my Texas home girls the Dixie Chicks. The song titled "I Hope" was initially introduce in October of 2005 by the group as a single and later from their album “Taking the Long Way” which was release in 2006. The song is considered to be “Blue-Eyed Soul” or for better words it’s a country genre. The video which has a good sound was uploaded on YouTube by Rose Alvaro and published on Aug 29, 2011. I love this soulful country tune and I highly recommend it… It is just brilliant!